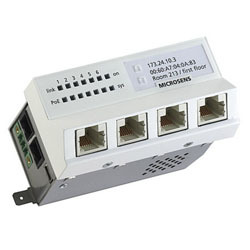 MICROSENS GmbH & Co. KG is standing for fibre optic solutions since 1993. As one of the pioneers in fibre optic transmission systems, this internationally operating company caters for all areas of fibre optic technology. 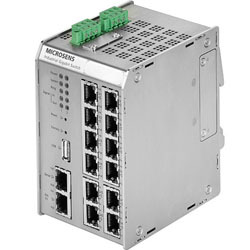 The product range starts with solutions for effective office networks and industrial applications in rough environment, and extends to the access of large-scale location networks and to high performance wide-area networks. 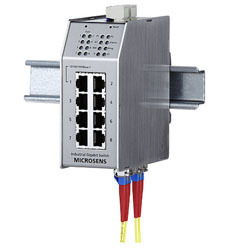 MICROSENS guarantees efficient and fast data transmission for all of these fields of application. New ideas generated in conjunction with the Euromicron group and other high-tech manufacturers of fibre optic technology are aimed at the joint development of strategic fields of application and technology.